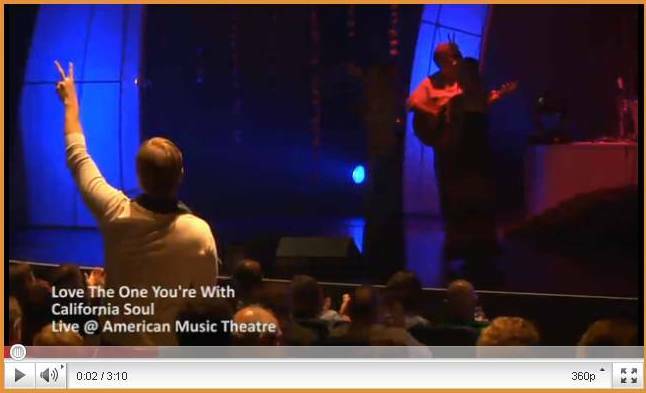 Home > News > News > Check Out Live Videos of California Soul! Check Out Live Videos of California Soul! California Soul is in full swing, and is as hot as these July days! Check out videos recorded LIVE on opening night. California Soul is on stage for a limited time – buy your tickets now for this sizzlin’ show before it’s gone like a California sunset! Click here to buy tickets to California Soul!